Having an important call while may you will forget some content when the call ends? Because you don’t have a pen and paper in your hands sometimes, it is easy to forget the conversation? There are many situations that we need a call recorder for later use. 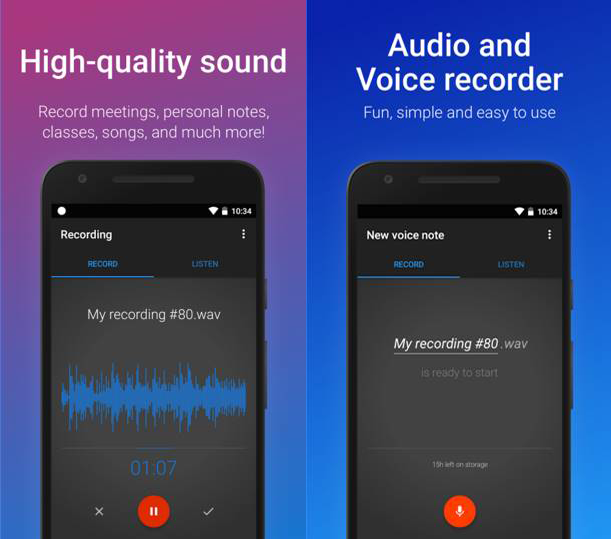 In this article, we have collected top 10 phone recording apps for Android users and iOS users to record phone calls easily. Come to read through to find out which is your favorite. 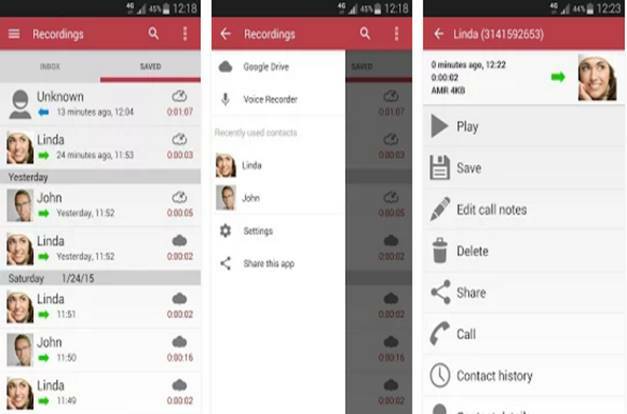 This software gives you permission to record your phone calls on Android mobiles. 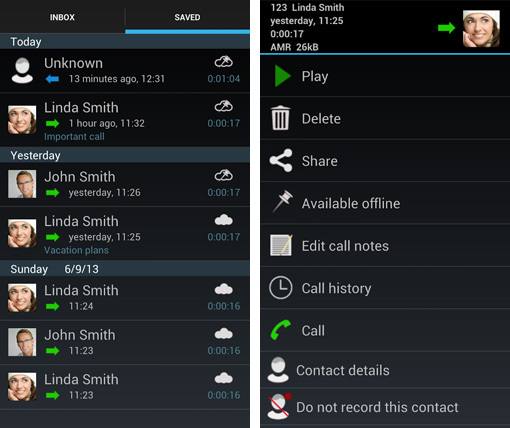 The main function of this app is recording your phone calls with auto and manual modes. You can select some specific contacts and disable recording for those contacts. You can easily create events, calls and send SMS from the app interface itself directly. You can easily delete one or more recording by selecting them together in just one tap. 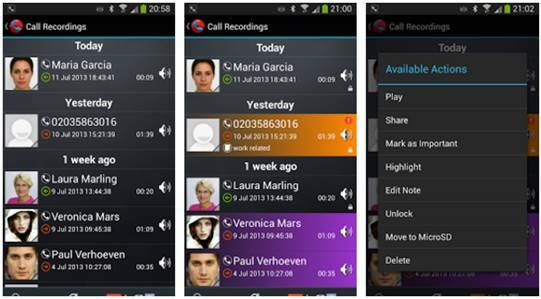 Call Recorder app is for Android users and gives you a chance to record every incoming and outgoing call on your mobile. 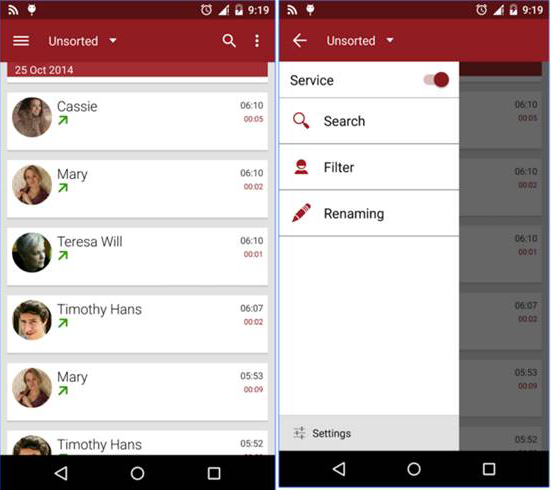 This app enables you to record calls and manage them for free. It allows you to save your calls in the mp3 format directly to your SD card and share recording from your SD card with anyone. There are no many features if we compare it to other apps. But all features are available for free and there is no hidden charges. Record My Call is a straightforward and free call recording application without numerous extravagant accessories. This is a basic and free call recording application. The application is compatible with all HTC telephones like Desire, Sensation XE, Samsung Galaxy S5 and others. The new interface is user-friendly. 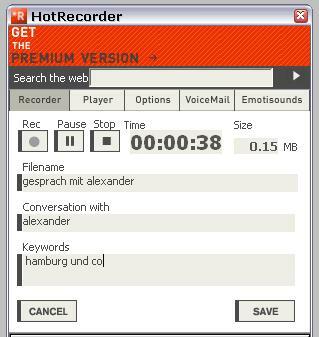 Easy Voice Recorder satisfies its name and permits you to share your recordings easily. It is simple and easy to use and there is no time limits. The recording is high quality. What's more, you can share and manage your recordings easily. It has Pro version as well, which can record in stereo and support bluetooth microphone. Auto Call Recorder lets you record all calls, or record just those not from numbers in your contacts list. You can save or erase the call recordings according to your desire. You can share the recordings to Dropbox as well. The application is useful and it has numerous components included, for example, programmed distributed storage for chosen contacts and diverse methods of working. 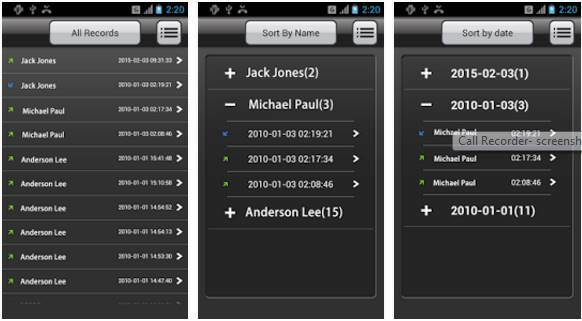 This application is the best application for call recording organizations utilized around the world. 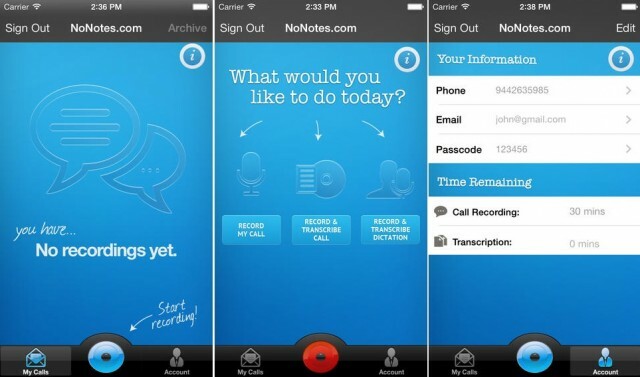 Call Recording by NoNotes.com allows you to record inbound and outbound calls from your iPhone. The recordings are saved in the cloud. The application offers 20 minutes of free to record every month. You need to make an in-application purchase in case you require more. The application brings different segments, there's ability to save into the cloud, offer recordings on internet organizing, use application for correspondence organizations. 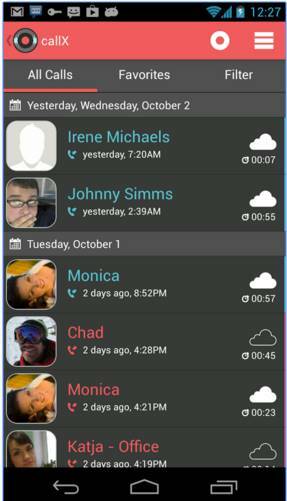 This application is a cloud based call recorder for the Apple iPhone. The application uses cloud based organizations to check your convenient calls through its server, so that your calls can be recorded. Once the call is recorded on the cloud, you can essentially request, play and download the recording. Note: Sadly, you will require an Edigin account before you can use the application. We figure since it's unlawful in a couple of countries, the application needs you to consent to an arrangement. 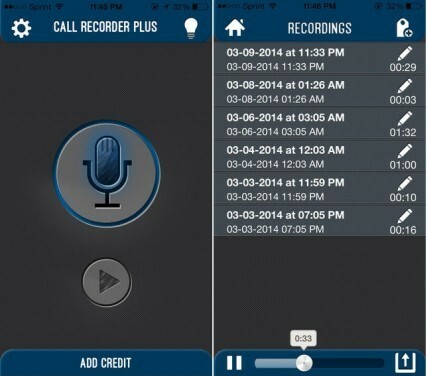 Call Recorder Plus is an IOS app and allows IOS users to record call on their IOS devices for free. This app is available for the US users only. You can use this app by paying 3.99$ and it is available on the IOS 6 or later so you have to update your IOS software as well. 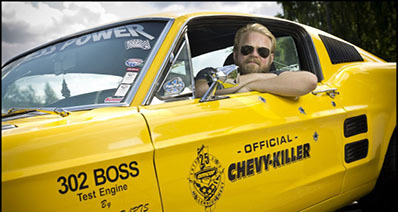 You don’t need to pay anything when you subscribe but you have pay for credits. That means 10 credit equals 10 recordings and each recording up to 60 minutes. Call Recorder FREE isan IOS app to IOS users available on the app store. This app comes with manual recording feature. Once your call is started, you will see a Record button. Just click on the Record button to start recording. 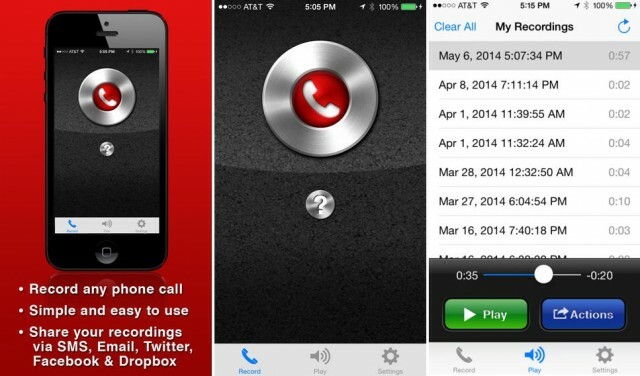 It allows you to share recorded calls on Facebook, twitter and email or dropbox as well. This app is compatible with iOS5 or later versions. The application is permitted to download from the App Store anyway you'll need to make in-application purchases to get all the all the more recording credit. The application is open for iOS 5.0 or later. Call Recorder app allows you to make international and domestic call by using your Wi-Fi and 3G internet connection for free. These calls are paid but their prices are very reasonable as per description from the developers. 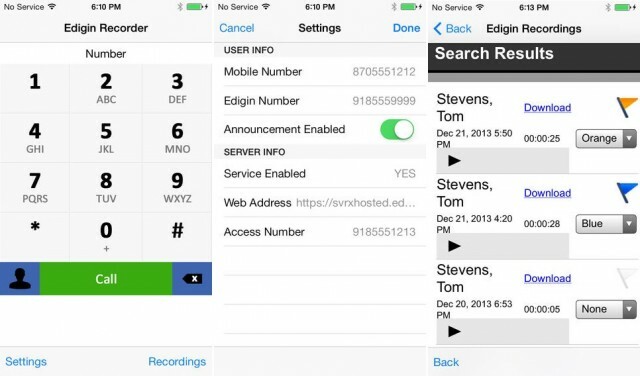 This app records each and every call you are making from your iPhone or receiving on your iPhone. There is no need to pay to use recording feature but you need to pay only for making calls.